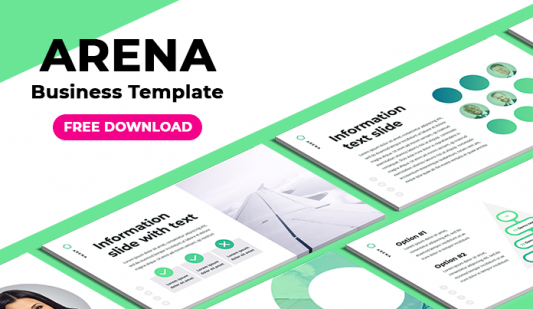 Value chain Keynote template - Free Download Now! What is our value chain Keynote template for? This is our new value chain Keynote template. A number of multicolored segments denote different stages of price formation processes. This is a professional unique slide for presentations. Business speakers choose such an element for conferences and meetings. Are you going to speak about the process of price formation? Then this element will be useful to you. A product goes through numerous stages from the moment it is produced to the moment it achieves the end customer. Here, logistics and marketing services, as well as other points, are included. This creative slide helps to clearly and lively demonstrate all these stages. Such a value chain model will be an indispensable element for business and marketing presentations. 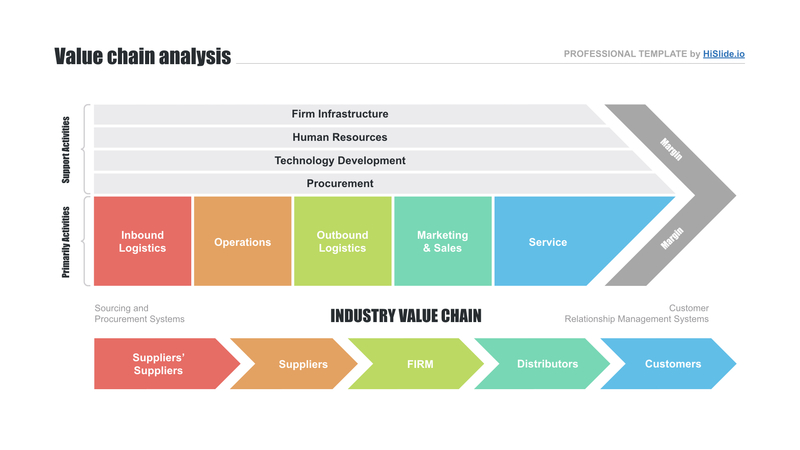 Looking at the scheme, it is possible to analyze each step of the industry value chain. The element allows clear and vivid information consideration. Perfect quality. High quality is a crucial characteristic to which we pay particular attention. Offering a new element to our customers, we are sure that our slide will not have defects. Users, in their turn, also feel safe and confident since they know that no unexpected problems with quality will happen. This value chain model template is perfectly displayed on different screens. Free download. Every user has an opportunity to get this slide in a few clicks. Multipurpose template. It is a business tool. The element is widely added to marketing presentations or business reports. It allows considering the price formation process. Easy-to-use premade element. 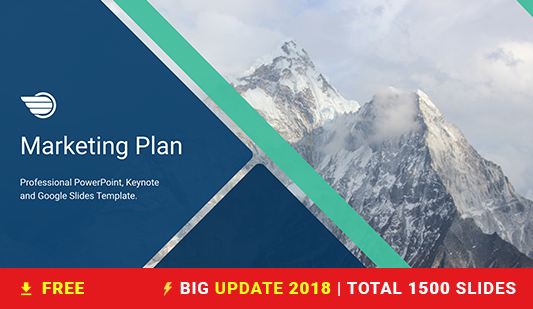 This value chain Keynote template serves as a perfect assistant for many speakers and office employees. 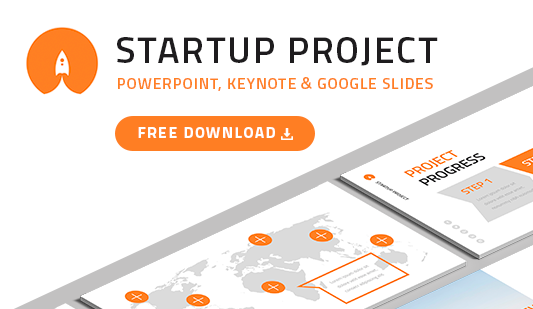 Using the slide, it is easy to make presentations and save time. You’ll simplify responsibilities and work with pleasure.